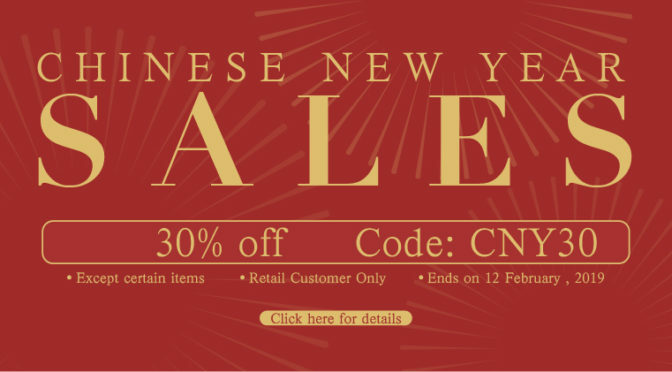 HeavenGifts is celebrating the Chinese New Year with some great deals for both Retail and Wholesale customers. Check it out. (Excluding: Clearance Sales, Premium E-juice, Joyetech, Eleaf, Wismec, Asmodus, DOVPO, Lost Vape, Modefined, Swedish Vaper HotRod, ArteryPal II, Artery Pal One Pro, IPHA Swis and some other products excluded).